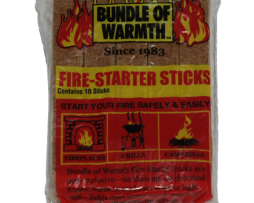 1 package with 10 individual fire starters. 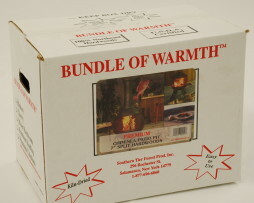 1 display box, containing 30 packages. 4 display boxes, a total of 120 packages. 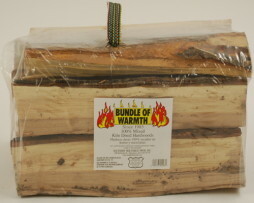 Cherry firewood is the go to wood for BBQ smoking. 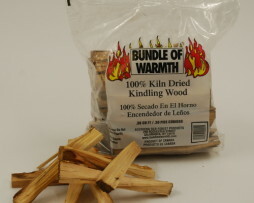 You can use Cherry wood to smoke just about anything. Cherry wood offers you, the best savory flavor smoke. 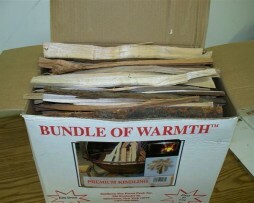 Many chefs in particular, like using cherry wood for poultry. 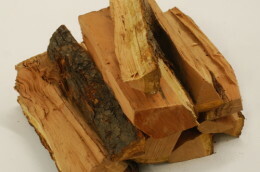 Cherry wood also gives your meats a darker color which in many opinions enhances the presentation of food. 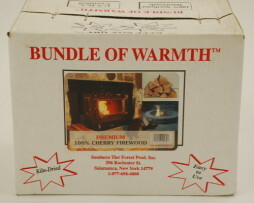 Our Cherry wood is available in 1 cubic foot boxes.